The Notorious Mr. 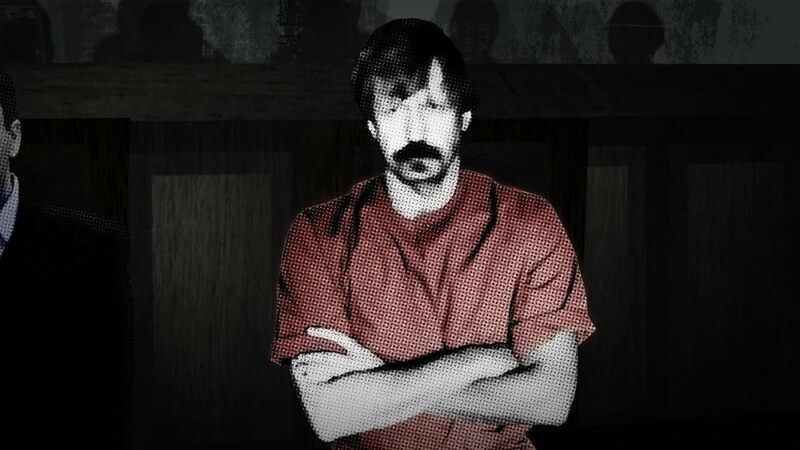 Bout examines the life of international arms dealer Viktor Bout as he builds his empire under the shadows of the fall of Communism, as a series of governments willingly look the other way. Contrasting Bout’s personal home movies with the DEA surveillance footage from the sting operation that led to his arrest, this carefully crafted documentary offers an alternative to what was once a clear-cut depiction of character, crime, country and the Constitution. The film's recommended for College and University studies in Criminology, Economics, International Policy, Journalism, Media Studies, Political Science, and Russian Studies.